December 1, 1902: Letter to Rhode Island State Board of Health. Dr. John L. Lealwas hired by the Bristol [Rhode Island] and Warren Water Company after the Rhode Island State Board of Health severely criticized them about the sanitary quality of their water supply. This entry was posted in Year 7 TDIWH and tagged drinking water, filtration, John L. Leal, Philadelphia, public health, typhoid fever, Upper Roxborough Filters, water, water history on December 1, 2018 by safedrinkingwaterdotcom. This entry was posted in Year 6 TDIWH and tagged drinking water, filtration, John L. Leal, Philadelphia, public health, typhoid fever, Upper Roxborough Filters, water, water history on December 1, 2017 by safedrinkingwaterdotcom. This entry was posted in Year 5 TDIWH and tagged drinking water, filtration, John L. Leal, Philadelphia, public health, typhoid fever, Upper Roxborough Filters, water, water history on December 1, 2016 by safedrinkingwaterdotcom. This entry was posted in Year 4 TDIWH and tagged drinking water, filtration, John L. Leal, Philadelphia, public health, typhoid fever, Upper Roxborough Filters, water, water history on December 1, 2015 by safedrinkingwaterdotcom. This entry was posted in Year 3 TDIWH and tagged drinking water, filtration, John L. Leal, Philadelphia, public health, typhoid fever, Upper Roxborough Filters, water, water history on December 1, 2014 by safedrinkingwaterdotcom. “Gentlemen: We hand you herewith a report upon the sanitary condition of the water supply of this company, of which we wrote you in our letter of October 10th. This report was prepared by Dr. John L. Leal, and embodies the findings and conclusions of Prof. J.H. 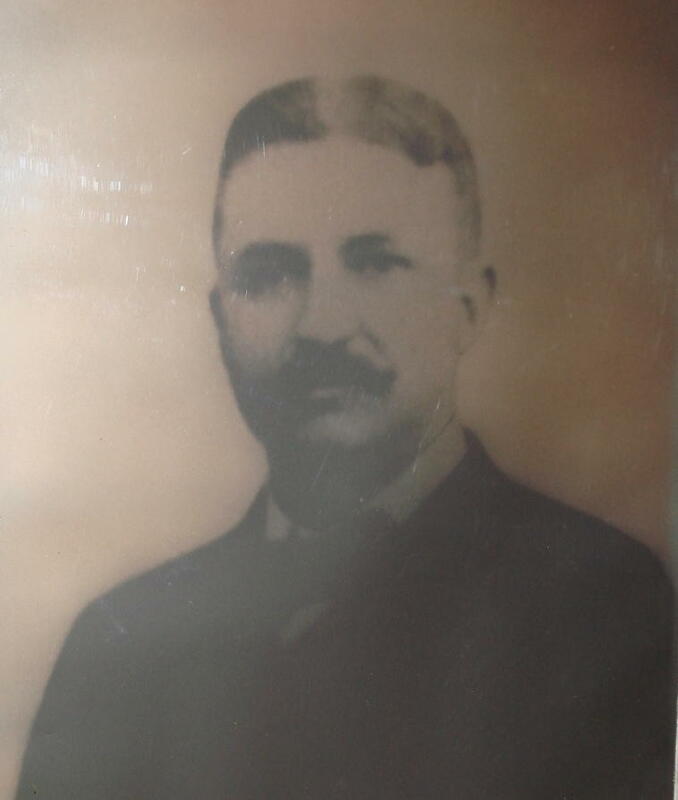 Appleton, Prof. F.P. Gorham, and Dr. F.T. Fulton, who, as well as Dr. Leal, made a thorough examination of the water in question and its sources. 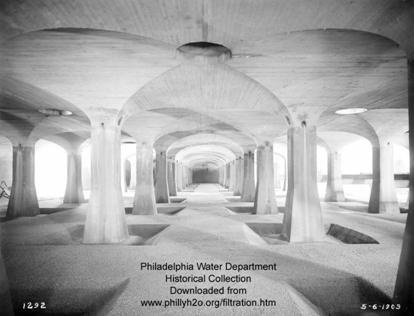 This entry was posted in Year 2 This Day in Water History and tagged drinking water, filtration, John L. Leal, Philadelphia, public health, typhoid fever, Upper Roxborough Filters, water, water history on November 30, 2013 by safedrinkingwaterdotcom.